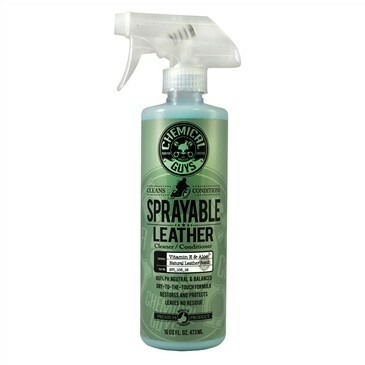 To apply wipe it on the leather using a microfiber applicator. Work the conditioner into the leather. Wait a few minutes for the leather to absorb as much of the conditioner as it will. Buff the leather with a soft microfibre buffing cloth.